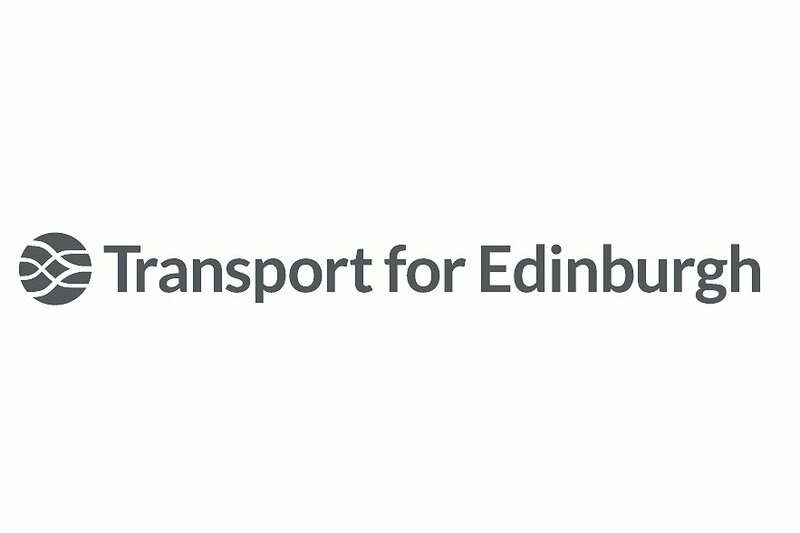 A talking bus tracking web application I did as part of a team of 5 which utilised the Transport for Edinburgh Open Data API. The project, built in Django, called the API to provide information about local buses. I designed and implemented the tracking algorithm to assign a bus to the correct journey using the user’s location. I also implemented to text to speech functionality.